The global programme, Inclusive and Equitable Local Development (IELD) is jointly implemented by United Nations Capital Development Fund (UNCDF), UN Women and United Nations Development Programme (UNDP). The programme addresses structural impediments that prevent women from entering the labour market through local public and private investments, with a particular emphasis on unlocking domestic capital for women’s economic empowerment and entrepreneurship. The 5 year programme is piloted in three Least Developed Countries (LDCs) in 2017, which include Bangladesh, Tanzania and Uganda. IELD uses a unique three-agency partnership by utilizing each agency’s niche and comparative advantage in programming on gender equality and women’s empowerment. The programme supports governments and the private sector at the local level to design, plan, implement and sustain local public and private investments, with a particular focus on promoting women’s equal and full participation in the local economy. The programme uses a Gender Sensitive Local Economic Assessment tool (LEA) tool to identify, in consultation with the local governments and communities, the most pressing bottlenecks faced by women at the local level that impede their participation in the economy. To address these barriers, the programme identifies practical solutions in the form of public and private investments. A gender criteria is used to identify most viable investments with maximum impact on women’s economic empowerment, thus increasing women’s access to local economic opportunities, entrepreneurship, and public services. IELD programme in Tanzania will be implemented jointly by UNCDF, UNDP and UN Women over a five-year period between 2017 and 2021. The overall goal of the programme is to ensure women have increased access to economic opportunities at the local level. The first year of IELD implementation will focus on Kigoma region; the programme is implemented in parallel with other UN agency activities (FAO, WFP, ILO and UNHCR) under the broader Youth and Women Economic Empowerment component of the UN Kigoma Joint programme. 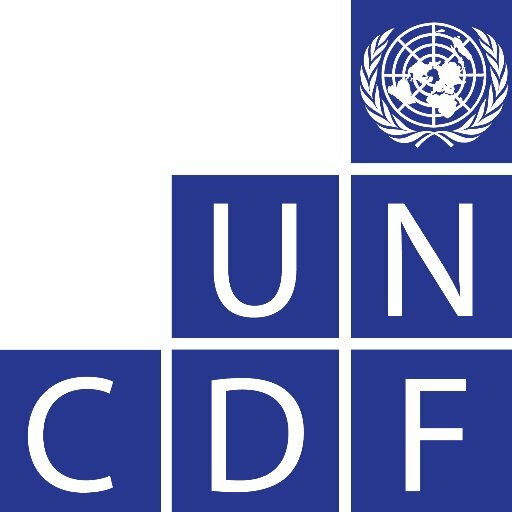 Within this framework, UNCDF in Tanzania seeks a Monitoring and Programme Specialist for the IELD Tanzania programme. Under the direct supervision of UNCDF’s Chief Technical Advisor, the monitoring and programme specialist leads effective management of the IELD programme by providing substantive input to programme design, formulation, implementation and monitoring in close collaboration with UN Women and UNDP country team. S/he guides and facilitates the delivery of programme by monitoring results achieved during implementation and ensuring appropriate application of systems and procedures and develops enhancements if necessary. She/he works in close collaboration with the programme and operations team, IELD programme management team in HQ and Country staff, Government officials, multi and bi-lateral donors and civil society ensuring successful implementation of IELD as well as technical support on women’s economic empowerment. The monitoring and programme specialist is also accountable to the Heads of the Agencies (HOAs) of the three involved partners- UN WOMEN Country Representative, UNDP Country Director and UNCDF Chief Technical Advisor. S/he will also liaise and receive technical guidance from the IELD global programme manager based in HQ. Oversees regular programme monitoring and tracking of results. Ability to implement new systems and affect staff behavioural/ attitudinal change. Knowledge of Swahili and the other UN official working language is an asset.